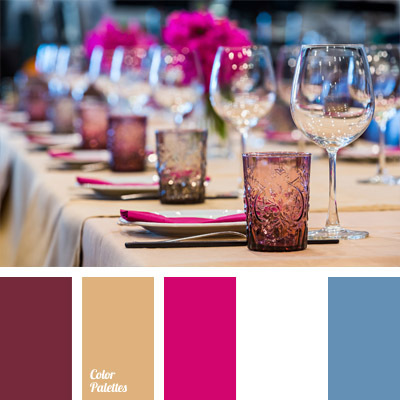 blue and pink, colour of fuchsia, colour of jeans, colour palette for a wedding, colour palette for table decor, colour scheme for table decor, colours for table decor, palette for wedding decor, pink for table decor. 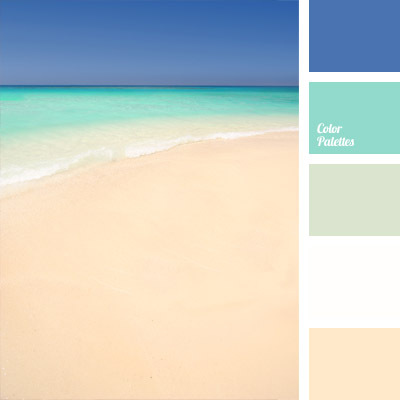 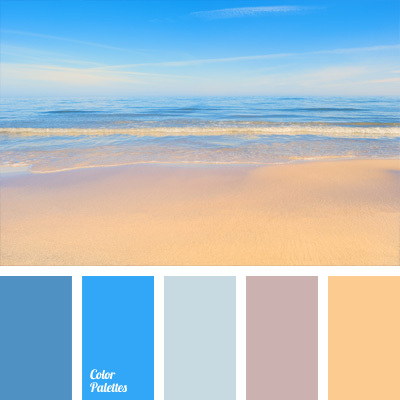 colour combinations, colour scheme for a wedding, cornflower blue colour, Cyan Color Palettes, light violet, lilac-violet, palette for wedding decor, pastel colour palette, pinky-yellow, selection of colour, soft violet. 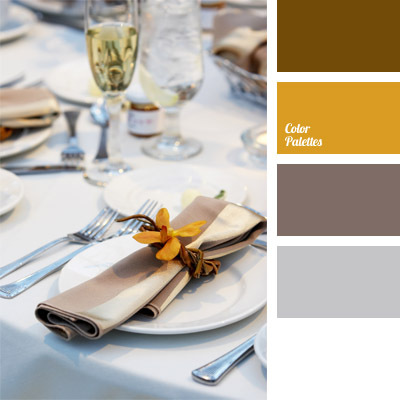 brown and gray-brown, brown and yellow, color composition for wedding and wedding decor, color for table decor, color palette for wedding, gray and white, mustard yellow, palette for wedding decor, silver, vanilla color, vanilla-yellow color, Yellow Color Palettes, yellow orchid color. 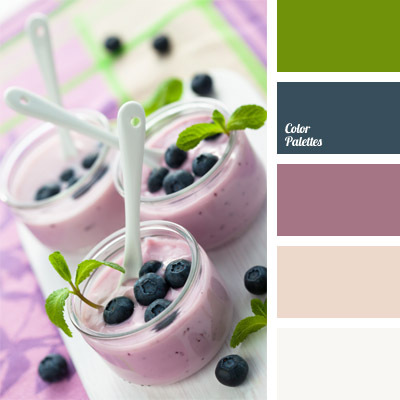 blueberry, blueberry dark blue, color composition for wedding and wedding decor, color of blueberry yogurt, color palette for wedding, deep blue, green and blue, green mint color, light violet, lilac-purple, palette for wedding decor, shades of purple, white and purple-lilac. 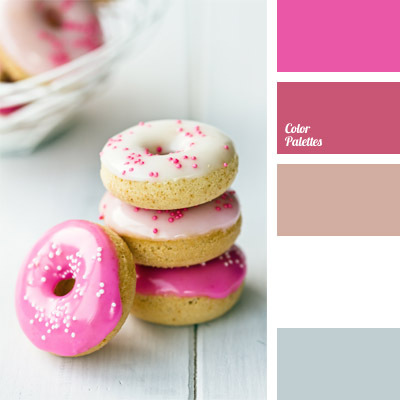 blue-gray color, bright pink, color composition for wedding and wedding decor, color of cookies, color palette for wedding, gray and white, gray-blue, palette for wedding decor, pastel pink, Pink Color Palettes, pink icing color, shades of pink. 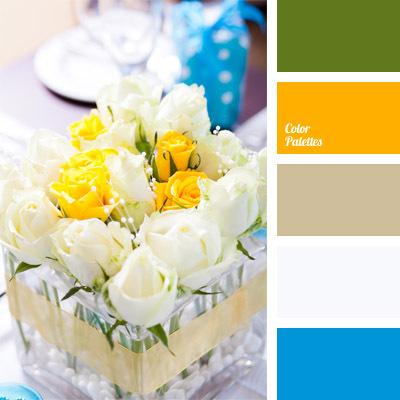 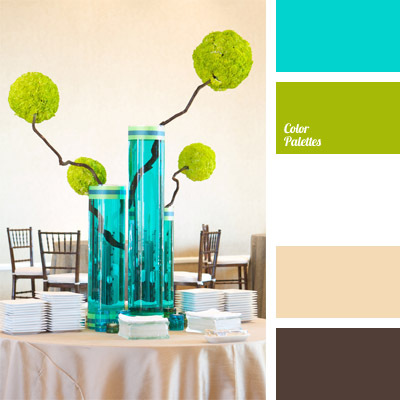 blue and yellow, blue color, color combination for a wedding and wedding decor, color palette for a wedding, gold, light tangerine, palette for wedding decor, wedding colors, white and beige, white and blue.